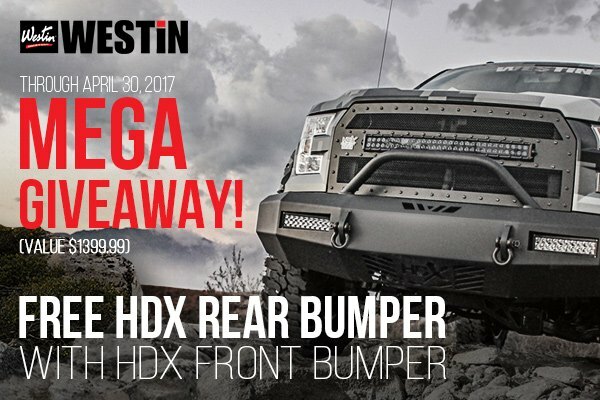 So, guys, let's talk about the bull bars first. 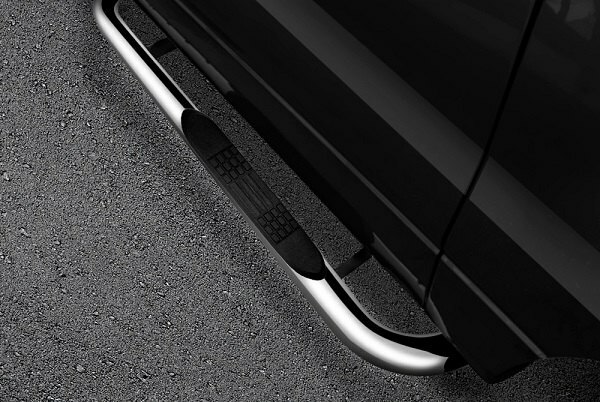 The importance of a bull bar depends on the type of trips you often take. Actually, bull bars have little to do with bulls but they have a lot to do with other animals, specifically deer. 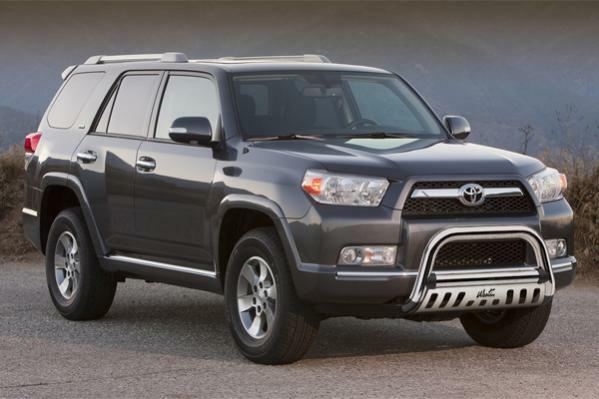 3" Ultimate Chrome Bull Bar by Westin is manufactured to enhance your safety and minimize the damage your Toyota 4Runner SR5 / Trail 2014 may suffer. * Made in chrome plated stainless steel for shine and durability. What are you thoughts on this bull bar? 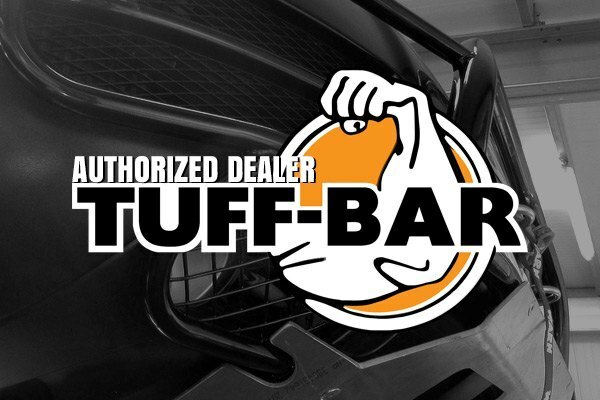 Find all Tuff Bar products at CARiD.com. Last edited by carid; 03-15-2016 at 07:29 AM. Last edited by carid; 07-27-2016 at 02:42 AM. 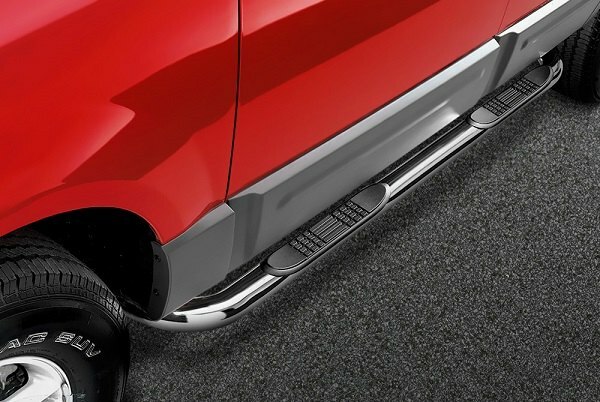 Apart from sturdy bull bars and grille guards manufactured by Westin, we offer a wide range of tough and reliable truck & SUV accessories made by Tuff-Bar. 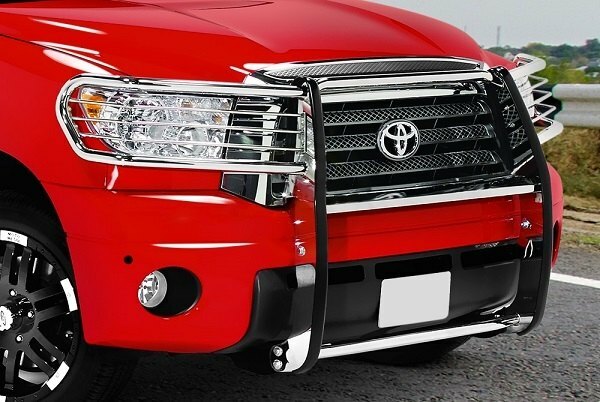 Their Step Bars, Bull Bars, Grille Guards and Bed Rails are designed to provide your truck with the utmost protection against the impacts caused by road hazards or low-speed collisions. Most of their products feature simple straight forward installation and come with detailed instructions, so if you have some basic tech skills you can install them by yourself. Do not hesitate to contact me if you need a price quote or any additional questions appear. Last edited by carid; 07-05-2016 at 07:12 AM. where do we talk about suspension?